Faith/Activism Collective is pleased to announce the launch of a series of ongoing events centered around community and theological discussion. “Theology on Tap” seeks to add an element of deep and meaningful conversation to an already social ritual of visiting the local bar/pub. It’s about sharing our ideas about God and understanding of faith and spirituality, however raw and unfinished those ideas might be. On top of the heady exchange of big theological words that might be thrown around during the course of the night, we seek to dig deeper into the religious experiences that inform our ideas about God and the universe. This is not about who’s right and who’s wrong, but more about how do we come to understand the world around us. We want to establish an environment of respect, curiosity, and inclusion. And don’t let the word “theology” scare you. Everyone in their own right is a theologian. We can learn from each other. 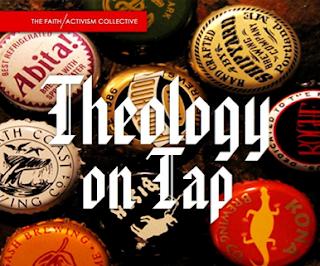 "theology on tap" was an idea birthed by the Roman Catholic Church in America. What a fantastic idea, in my opinion. Enjoy your brew, please do post some notes from your discussion! Peace! Oh yeah...RE: "Right now you may be saying "theology at a bar!? Isn't that off-limits?" How arrogant of anyone to disregard historical and biblical precedent on this issue. 1800 years of bubbly tradition (Christ included) down the tubes because of some weak moral agenda? When Calvin was being pressured into governorship over Geneva he was bribed into it with a monstrous (life) supply of red wine. Heretic! Sinner! 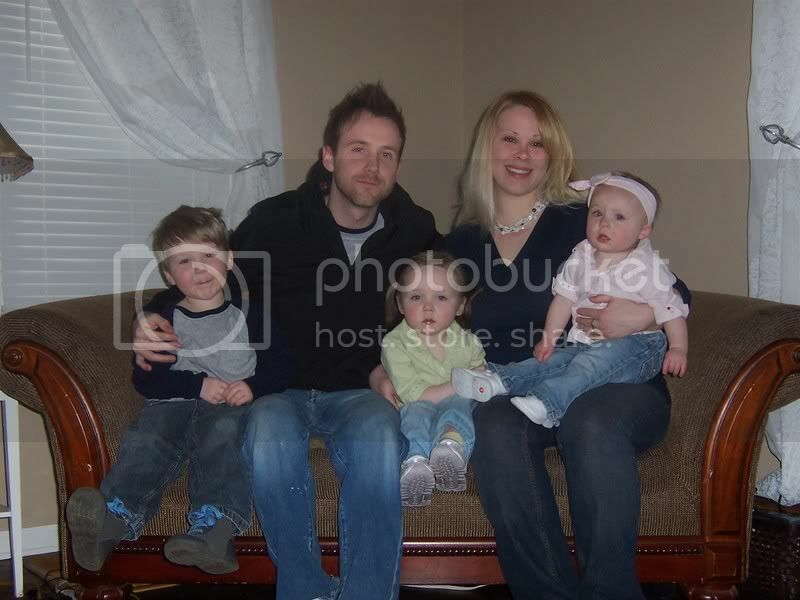 (lol). hope to see a follow-up post. Thanks for the info. I never stopped to check out the roots of Theology on Tap. Just for you, I'll make sure to post some of the thoughts which were being shared around the table.